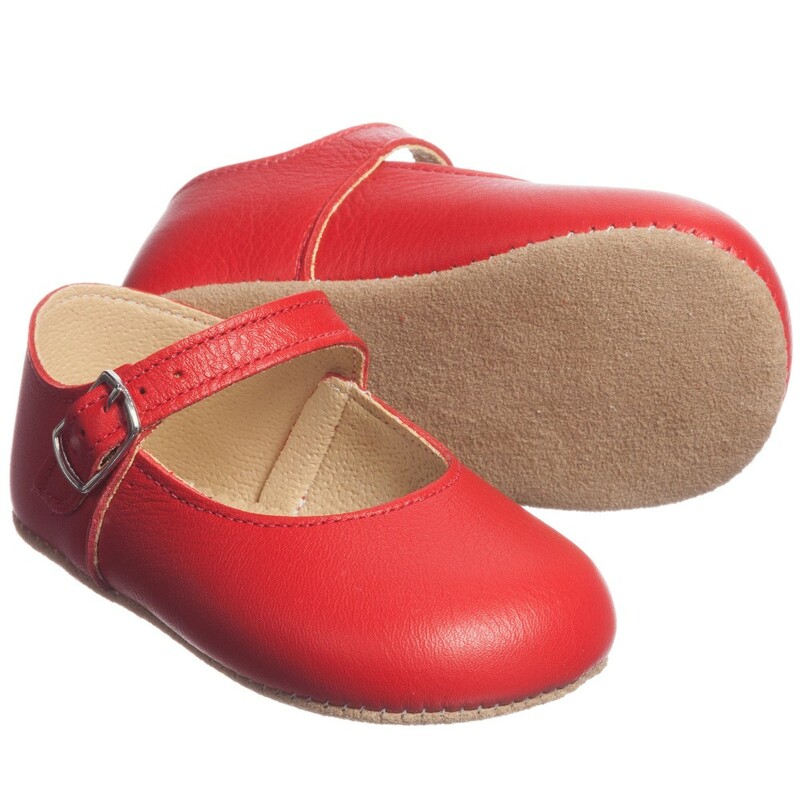 Classic and simple, these little girls, beautiful bright red pre-walker shoes by Early Days are made from very soft, Italian leather. In a traditonal, mary jane style, they fasten with a little silver buckle. 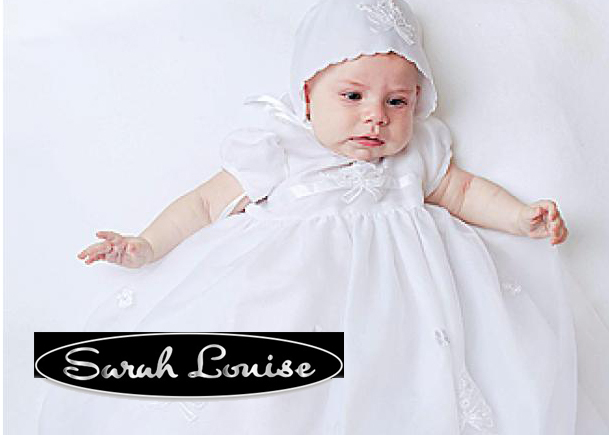 The soles are made from synthetic leather with a feel like soft suede and are very hard wearing to allow baby to toddle or walk indoors without damaging the sole.